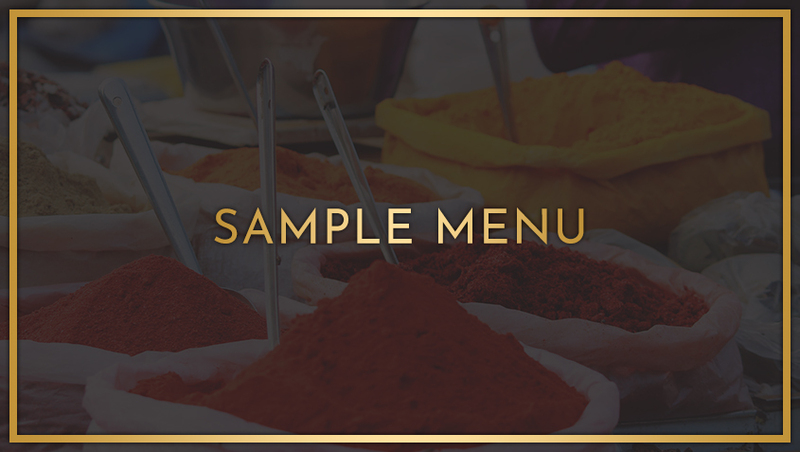 "THE ULTIMATE INDIAN DINING EXPERIENCE"
We offer Indian catering services for all occasions, including weddings, corporate events, private parties, Summer festivals and fayres. 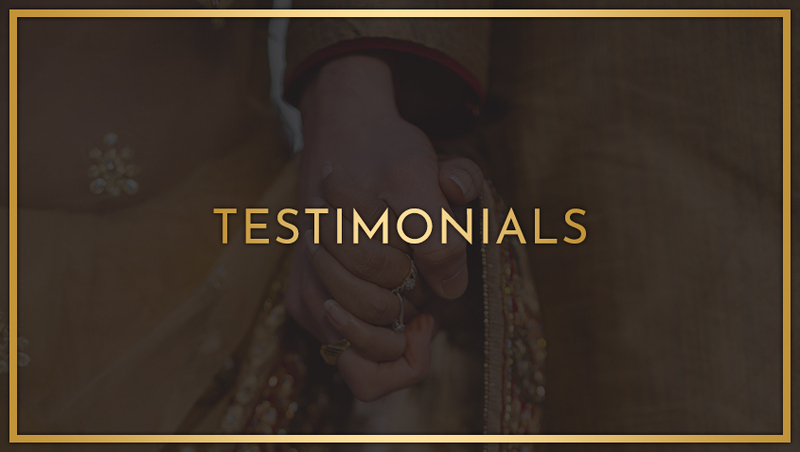 Our food is delicious and service second to none, and with 20 years experience in the catering business you can rest assured that you will receive all the help you need to make your special day perfect. 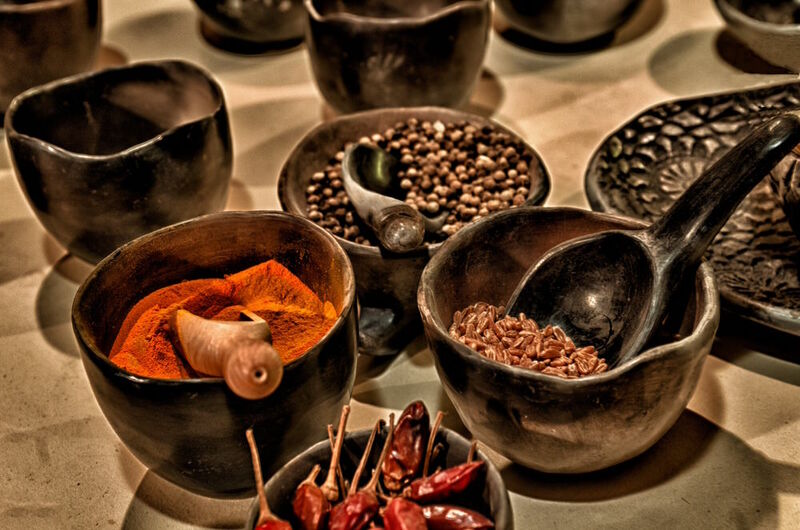 Our dishes are cooked on the day using the finest ingredients and accompanied by dips, chutneys, pickles, raita and popadoms. The meal can be served buffet style or table service by our fully trained and courteous staff. We cover the whole of the country catering for events from small parties to wedding banquets. 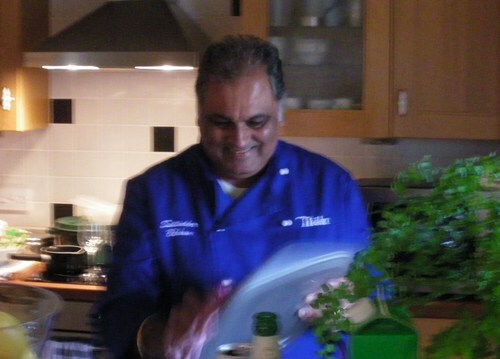 WHO IS THE INDIAN CHEF? I was born in Kenya of Sikh parents. I went to school in Dorset aged 17 and then on to University. My passion for cooking started at an early age watching and trying to help my mother in the kitchen and later I became the "head chef" whilst at University, cooking for all the students in our house on a daily basis! 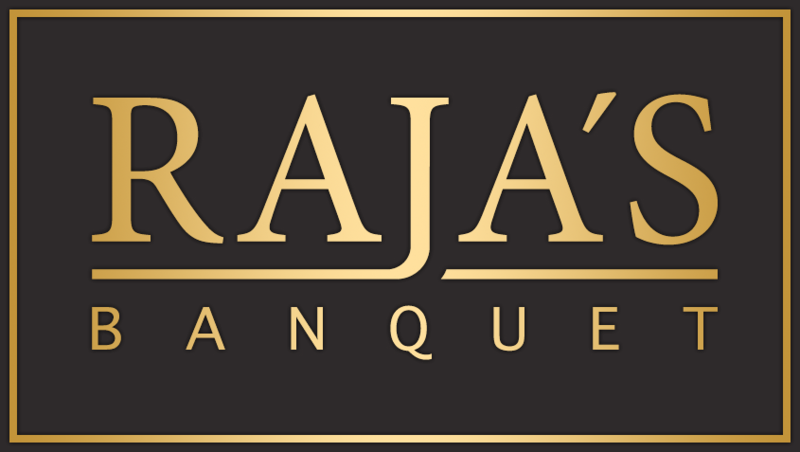 I then progressed to running an Indian themed pub in Somerset and now run a catering and event planning business: Raja's Banquet. My chefs and I cook with heart and soul and we all absolutely love it!